The Japanese countertenor Hiroya Aoki was born in Tokyo in 1976, and received his master’s degree in early music from the Tokyo University of the Arts, and master’s degree in sacred music from the Elisabeth University of Music Hiroshima. During his undergraduate days, he began to visit Europe regularly to deepen his musical experiences. He studied vocal music with Hitoshi Suzuki, Sadao Udagawa, Max van Egmond, Yukari Nonoshita, Peter Kooij, Gert Tuerk and Robin Blaze. He is a member of the Bach Collegium Japan, the Vocal Ensemble CAPPELLA, the Ensemble CORURI and the Philharmonie Kammer Ensemble, currently. 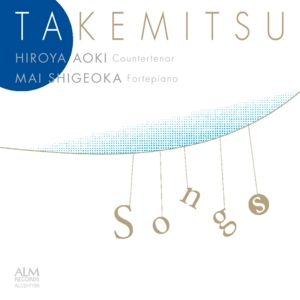 As a religious music expert Hiroya Aoki specialize in oratorios and cantatas such as J. S. Bach’s both St. Matthew and St. John Passion, several cantatas, G. F. Handel’s Messiah, Deborah and Theodora. He appeared as a soloist of Messiah in Dublin (Ireland) and Mass in B-minor, Christmas Oratorio and Messiah at St. Nikolaikirche in Leipzig (Germany). He is currently widening his activity steadily abroad. In 2007, Hiroya Aoki was invited to the commemorative concert in Dublin for the 50th Anniversary of the Establishment of Diplomatic Relations between Japan and Ireland and sang the alto solo of Messiah (conducted by P. AS Duinn) at which he won a great popularity. As a member of the Bach Collegium Japan (BCJ), he engaged concerts and sound recordings in various countries both home and abroad. In 2009, he performed Bach’s St. John Passion and several church cantatas at music festival ‘La Folle Journée au Japon’ as a soloist of the BCJ and also Bach’s St. Matthew Passion in the BCJ’s Germany tour. 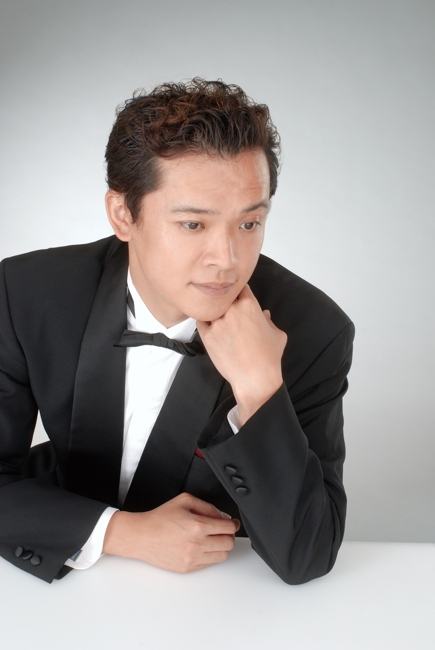 Hiroya Aoki has participated actively as a chorus master in recent years. He is enjoying a good reputation as seen in a review: ‘His watertight rendering, elegant scenic depiction and superb handling of both the vocal and instrumental forces are derived from his high adaptability and experienced judgment earned through his past’. Mai Shigeoka was born in 1981 in Japan. She studied harpsichord and fortepiano with Masaaki Suzuki, Yoshiko Kojima and Kikuko Ogura at the Tokyo University of the Arts and obtained a master’s degree. She studied pianoforte with Boyan Vodenitcharov and Piet Kuijken at the ‘Royal Conservatory of Music in Brussels’ and obtained a master’s degree with ‘Great Distinction’. She was awarded a scholarship of the Government of Flanders between 2006-07. At the Early Music Competition in Brugge she was given a Honorable Mention of pianoforte. 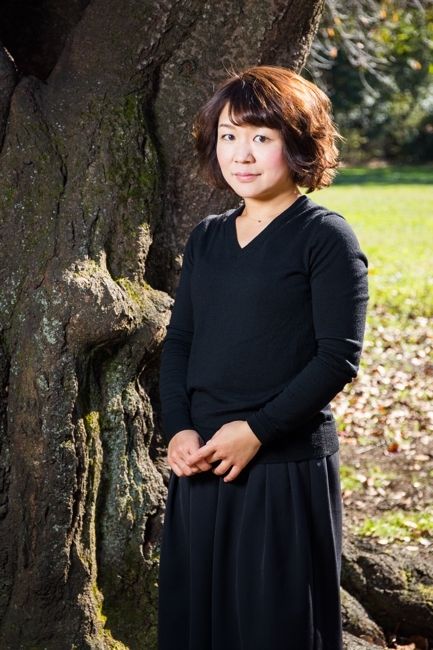 She has given many concerts with several groups such as ‘Bach Collegium Japan (dir. Masaaki Suzuki)’, ‘Il Gardellino (dir. Jan De winne)’, ‘Recercar Consort (dir. Philippe Pierlot)’ and ‘Collegium Vocale Gent (dir. Philippe Herreweghe)’ in Japan, Belgium, Austria and Germany as a continuo player and a accompanist of harpsichord, fortepiano and organ. Also she has given several solo concerts in Maasmechelen, at Royal Instrumetal Museum in Brussels, in Salzburg and in Stuttgart. From 2008 to 2013 she was the guest professor of the pianoforte at the Royal Flemish Conservatory in Antwerp.